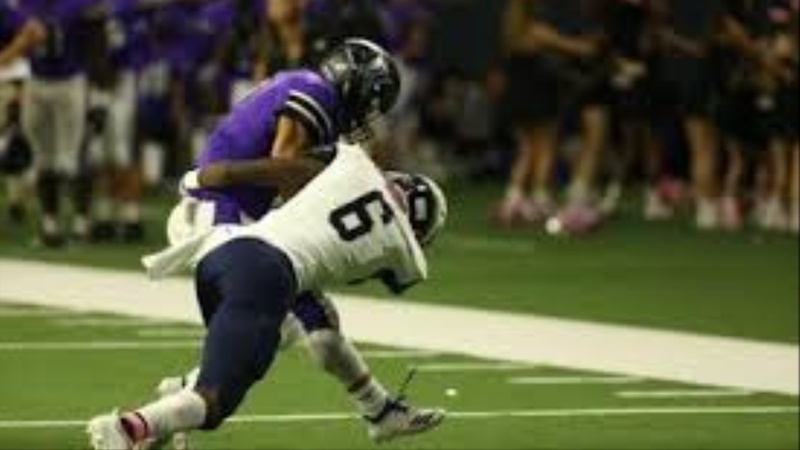 Little Elm (Little Elm, TX) High School cornerback Ryan Watts‍ received an offer from Cal yesterday. The Bears joined Baylor, Oregon State, Colorado, Arkansas, and Hawaii as programs that have extended offers to the 6’3 190-pound athlete. “I know the university is a highly-academic school that can offer me a lot of opportunities after football, especially with all the huge businesses nearby,” said Watts of Cal. “The football program is building something special down there, and they have a great secondary.